Everlast has introduced a new punching bag for kick boxers. 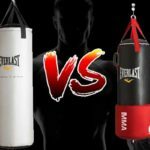 The Everlast C3 foam punching bag is great for all but the actual purpose of this punching bag is that it is tough and perfect for heavy kickboxers. It provides complete practice to the users because of the excess foam it has on all sides. Everlast C3 foam covers the bag completely and offers a unique yet heavy punching experience to all users who use it. Everlast says that they have used contoured closed sell technology (C3) that is versatile and keeps the bag intact. Everlast also says that the punching bag is completely unique and perfect for all – beginners and experts. 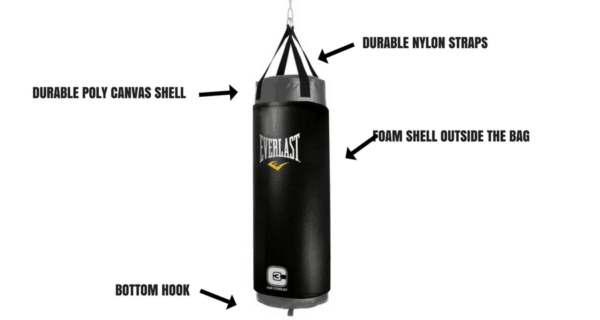 Here are a few features of Everlast C3 punching bag that you may not find in another boxing bag available online. 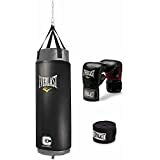 Considering its price and features, it is a good value heavy punching bag for home with a few minor issues. But we will get to that part in sometime. Let’s learn its pros and cons for now. Comes with extra padding for punching bag with foam shell. 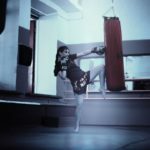 You will get exclusive experience during punching exercise. 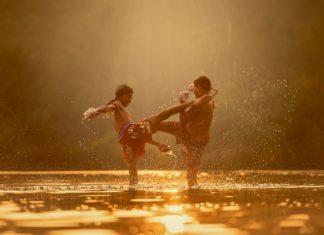 Great way to vent out anger or place powerful punches/kicks. The filling will sink to the bottom after sometime. Straps of the punching bag are not adjustable. What Users of Everlast C3 Foam Bag Say? Everlast has created this 100 pound bag for a pretty nominal price. Users can easily buy the bag for around a hundred dollars. But make sure to visit the website where you are buying the bag and then compare prices on Amazon. Of course the prices can change so we are not going to take guarantee for that. For more info read on, or check the reviews on Amazon. This bag is heavy, so when you punch or kick it, it won’t move away like a regular punching bag because of its weight. 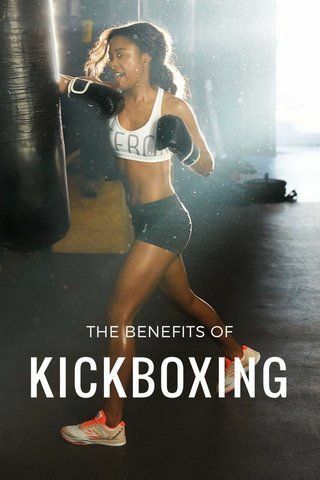 Hence, it is suitable to for punches and kicks. It is perfect for all those who want to hit this enormous boxing bag with significant power. Firstly, the everlast boxing bag comes filled, so you do not have to care about that. 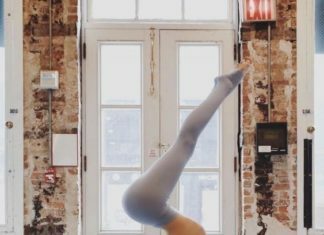 Everlast has a mix of synthetic and natural fiber coupled with sand. This way, the bag is neither too soft and nor too hard. Also, it offers proper shock absorption and doesn’t sink to the bottom of the bag too soon. The everlast foam is designed particularly to support the structure of the punching bag and make it more appealing and more comfortable for the boxer. 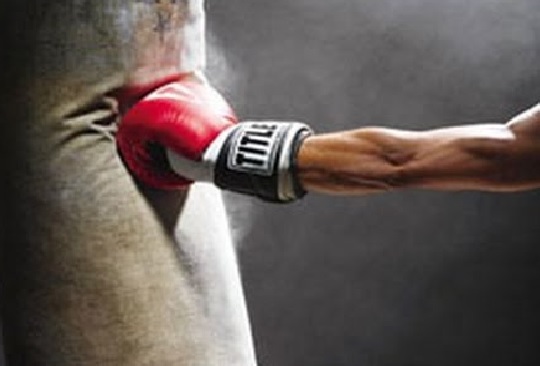 In regular punching bags, the boxers find it hard to punch especially when the sand/wood dust settles at the bottom. That was the core purpose behind the everlast C3 punching bags. They provide more cushion and enhance coverage area to the boxer. It allows them to train even in rainy conditions because the C3 foam will protect the punching bag from moisture and rain. 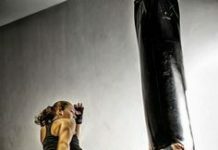 These punching bags are particularly helpful for those who want serious heavy bag workout. Everlast has created the C3 foam punching bag with extra care that is why they have added polycanvas outer layer to the punching bag. The bag is made of anti-tear material and can withstand excessive force. We have already discussed previously that no punching bag is without drawbacks. And that’s why we have decided to highlight the drawbacks of Everlast C3 punching bag as well. Many reviewers let go of the drawbacks but what is the purpose of a review when those aren’t mentioned. With that said, let’s start discussing the drawbacks. 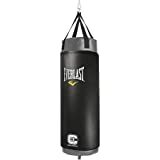 If you check out the Everlast C3 foam heavy bag reviews on Amazon here, you can see that most of the users are satisfied with this bag. However, there are few minor problems that can be solved simply. A typical problem that we have found with many punching bags and unfortunately it also exists in this punching bag is of sinking filling. The bag looks great and also feels great in the start. But when you become a heavy user of the punching bag, the filling sinks. However, only a small share of people have actually complained that the Everlast C3 bag has sinking fillings. Otherwise, most are still content with the service it offers. Another complain by most buyers is that the Everlast C3 surface is too hard for beginners. While others like it for this feature.) Do not forget that Everlast C3 foam heavy punch bag weighs 100 pounds, so you need to protect your hands with wraps and gloves to avoid injuries and to enjoy good training experience. This is a problem if you want to hang it to a low ceiling. The straps are about 16 inches long, and the bag itself is about 4 feet tall. So, the whole equipment is about 65 inches long. Keep this in mind when you buy it. Check the high of your ceiling to have enough space to install the bag at the right level. Is the heavy bag foam wrap removable? No. The foam wrap comes affixed with the punching bag. You will ruin the bag if you try to remove it y force. Can I use it outdoor? Yes, the poly canvas is designed to protect the everlast punching bag during all weather conditions. But, it is advised that you keep the bag covered with a weatherproof wrap after you are done exercising. The moisture can go into the filling and the foam and can ruin it for good. Does it come with all the hardware that I need to hang it up? 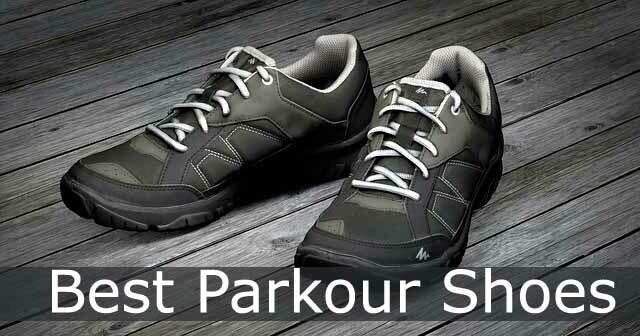 It only comes with nylon straps. You will need a ceiling mount to hang it. 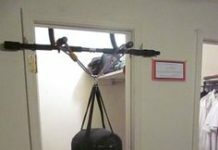 If you already have a ceiling mount with swivel available then just hang the punching bag to it and you are done. It works fine with the Everlast heavy bag stand, so you do not have to care about installation. Can I anchor it to the floor? You can hook it to the floor if the bag moves a lot. But since it is a 100lbs punching bag, it won’t move a lot during training. 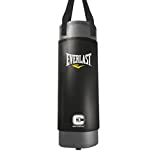 Everlast C3 punching bag is a great punching bag for all types of workout. 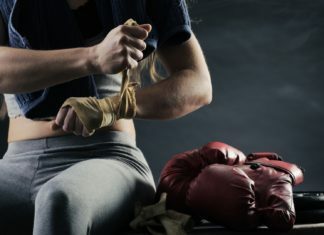 Whether it is sparring, regular punching workouts or anything else, these versatile and durable punching bags are here to stay. They have exceeded our expectations as high quality punching bags for regular workouts. 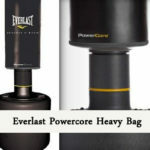 Everlast Powercore Free standing Heavy Bag Review - Should You Get it? 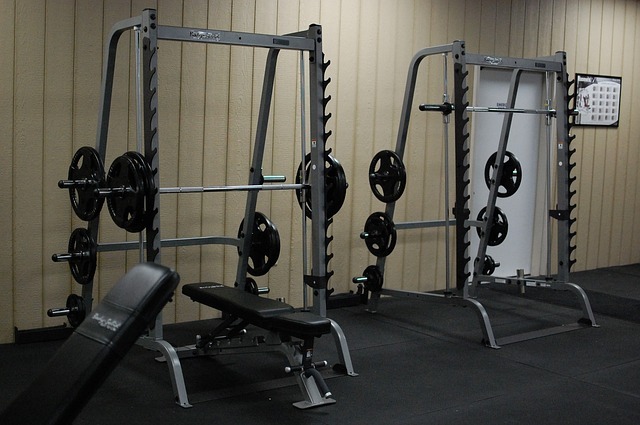 Do You Need Weider Ultimate Body Works Exercise Equipment?